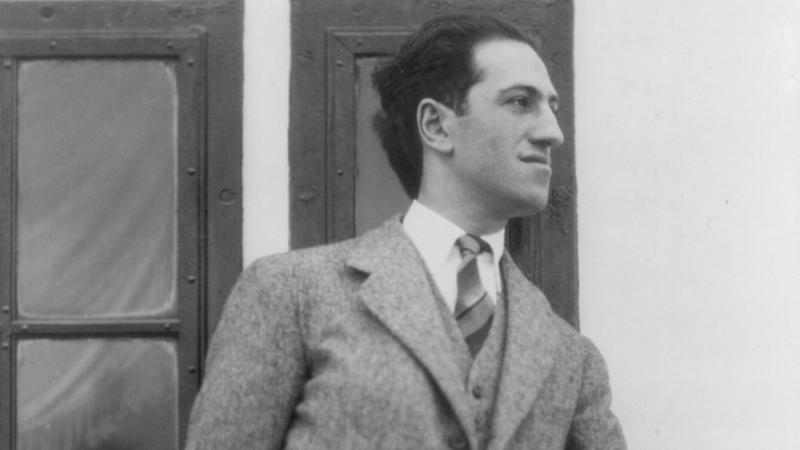 George Gershwin wrote An American in Paris after visiting Paris in 1928. The orchestral piece tells the story of an American swept up in the energy of Paris, but thinking of the jazz back home. It's still such a popular piece that old-timey taxi horns Gershwin calls for in the score are rented by orchestras all over the country. If you collect DVDs, you probably come across titles that are no longer in print. Netflix won’t rent these, and looking for them online can give you a case of sticker shock--prices can be 8 to 10 times what they cost new. The problem is money: studios gear up for production, and to recoup their investment they have to sell lots of units of a popular film to make a profit. This means that titles with limited commercial value usually don’t reach the market.